Total e Solutions have supplied another interim System 21 Aurora resource to a Major Ready Convenience Food to Go business whilst yet another Total e Solutions senior applications consultant has been seconded onto another of this client's major System 21 Aurora projects. Does your company need expert advice, guidance, training or support for any aspect of your System 21 Aurora business applications? 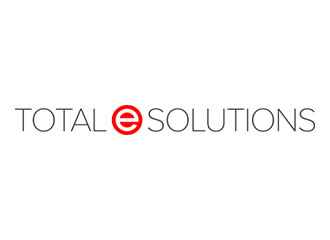 If so, contact us to find out how Total e Solutions, the predominant System 21 Aurora service provider, can give you more and better for less cost.